New software updates are headed towards the users of Moto Z3, Moto G5 and Moto G5 Plus users in the US. The updates install the latest security patch for the month of February 2019 on each of the three devices, but other than that, nothing else seems to be part of them. The news comes via the new support pages available at Motorola’s support website, one for the Moto Z3 and one for the G5 and G5 Plus together. If you hoping for a feature-rich update, you might be disappointed but that’s not to say that security patches are important. If you own a Moto G5, Moto G5 Plus, or Moto Z3 in the US, you should see an update notification hit your device soon. 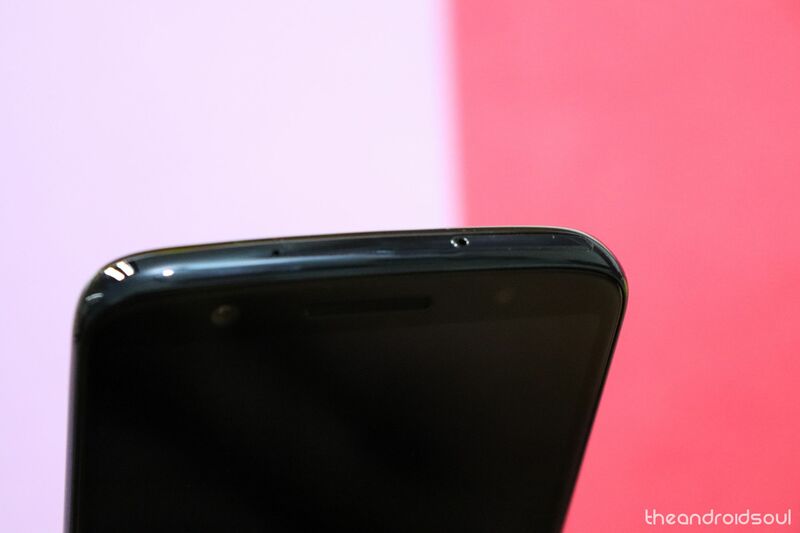 Motorola has also prepared updates for its newest handsets, Moto G7 and Moto G7 Plus, but those will come with January 2019 security patch only. No updates were mentioned to be ready for the G7 Power and G7 Play, BTW.